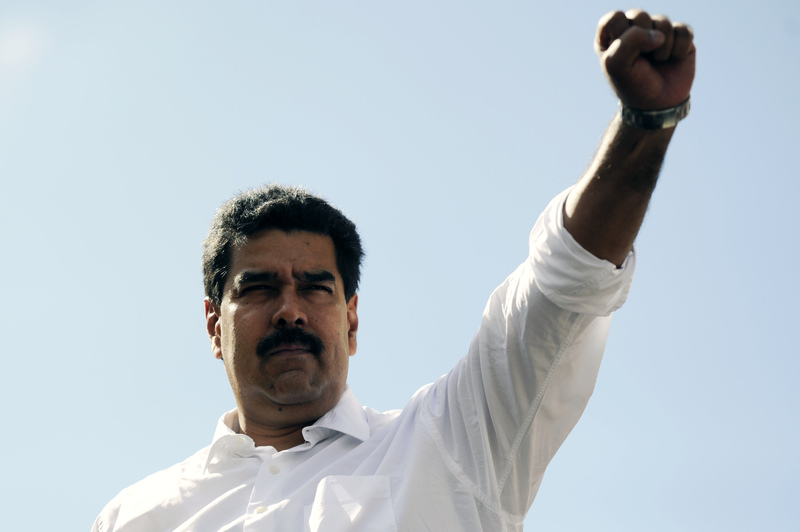 CARACAS, Venezuela Venezuela's congress has voted in favor of granting President Nicolas Maduro the emergency decree powers he's seeking to help fight corruption and stabilize the inflation-plagued economy. The pro-government majority on Thursday approved the request in the first of two required debates. The second will be held next week. Opposition lawmakers allege that Maduro is trampling on Venezuela's democracy after congress this week stripped a lawmaker of her immunity from prosecution on corruption charges. With the lawmaker's removal and substitution with a government supporter, Maduro was able to garner the crucial 99th vote he needed to win passage of the bill. Maduro has said he will use the extra powers to intensify actions against opponents and businesses he accuses of waging an "economic war" to destabilize the South American nation.